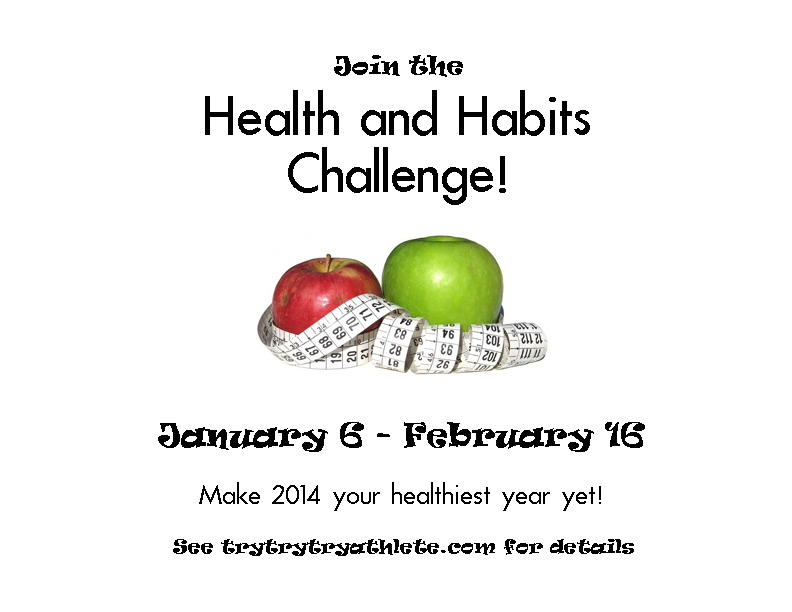 Health and Habits Challenge Winter 2014! New Year = New Years Resolution? Or are you one of those Resolution Haters? Either way, are you up for a CHALLENGE?? 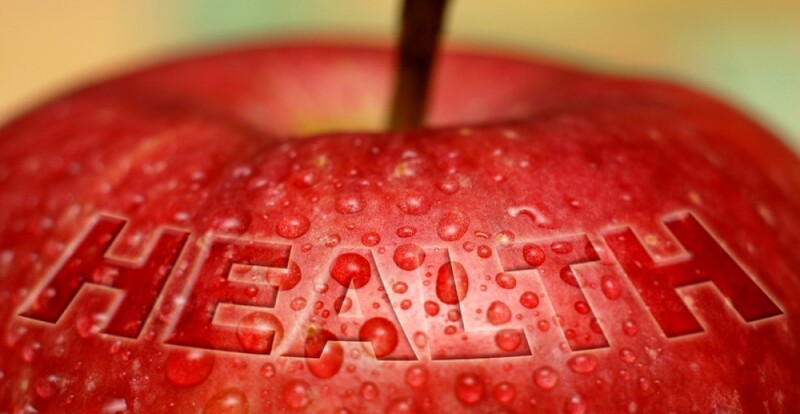 Would you like to start 2014 as a healthy year? It’s time for our second Health and Habits Challenge!! Maybe you were part of the first challenge. If so, welcome back and there are a couple of fun new changes. Maybe this is all new to you. If so, we’re excited to have you! There will be a Facebook page set up only for Challenge Winter 2014 Members. Let’s encourage each other! We are focusing on being healthy, not the number on a scale. HOWEVER, many times weight loss is necessary for some to be healthy. If you want additional help with this (for example, counting calories) please contact me. Even though we’ll be working hard on this Challenge, if your goal is weight loss, it is totally possible to lose little to no weight on this challenge (we’ll discuss this in a later post). Turn in Points. 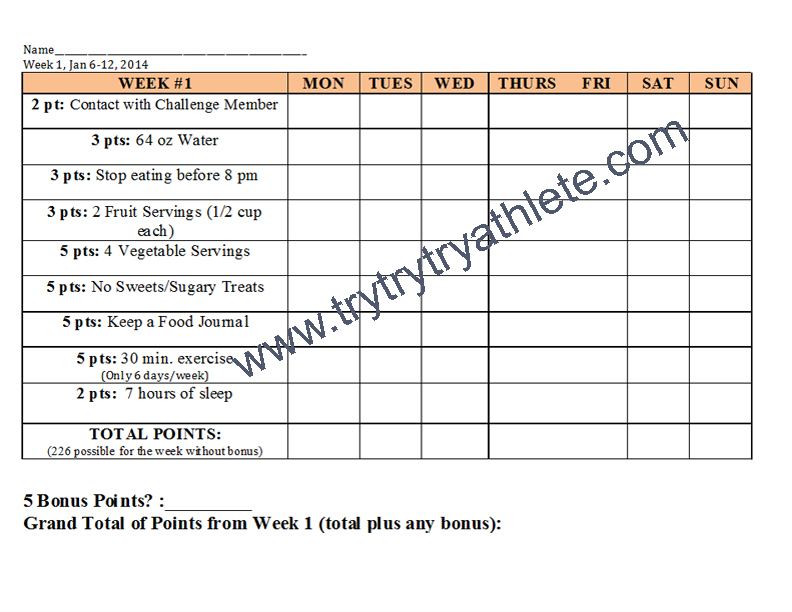 Each week, you’ll email me your total points for that week. Help and Honesty! This challenge requires each individual to be completely honest and take no short-cuts when calculating points. Please don’t give up your integrity for the sake of a few points! If you need help calculating your points, I’m here for you. Prizes will be given to the top three people who have the most total weekly points! You may notice this time around we have “bonus points.” Exciting times, I tell you, exciting times! Each week you’ll have a chance to earn a few extra points by doing things like posting a goal on our Facebook page, or memorizing a Bible verse. We’re kickin’ it up a notch! Again if you’d like to join, email me as soon as possible at trytrytryathlete@gmail.com as soon as possible. I’ll send you your info packet. READ IT ALL! Every line! Pretty please. So excited to get this party started! Come on and join the fun. It just might change your life. This entry was posted in Challenges by careytry. Bookmark the permalink.